This edition has been updated to reflect new technology and marketing trends. The result of thousands of conversations about web marketing with hundreds of companies, this handbook is a compilation of the most important and effective lessons and advice about the power of search engine optimization, social media, and email marketing. 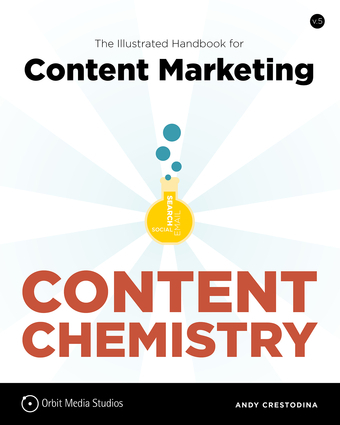 The first and only comprehensive guide to content marketing, this book explains the social, analytical, and creative aspects of modern marketing that are necessary to succeed on the web. By first covering the theory behind web and content marketing and then detailing it in practice, it shows how it is not only critical to modern business but is also a lot of fun.